A reliable source for Wire Cloth information and a resource for accessing leading Wire Cloth and suppliers. Wire mesh is an industrial product made from interlocking metal wires. Wire mesh is sometimes also referred to as wire cloth, though they are not the same product in the strictest sense. Technically, wire cloth refers to those interlocking metal wire products that have been welded together in rolls on a loom, while wire mesh refers to those wires that have been sintered or welded together with evenly spaced, regular openings. More generally, though, you can say that wire mesh and wire cloth are industrial products made from woven, welded or sintered interlocking metal wires. Wire mesh can be arranged to be useful for a variety of screening, structuring, protecting and filtering applications. In addition, wire cloth can assist in: EMI/FEI shielding, transportation belt manufacturing, light diffusion, heat and flame diffusion, plastic extrusion, bill and note watermarking and optical lens manufacturing. Industrial wire cloth and mesh applications include: building window screens, HVAC installations, the draining of pulp and other mixtures and sorting and sifting machinery. Decorative applications include residential fireplace guards, residential and commercial kitchen cabinetry and the like. Hardware cloth can also be used to determine the particle sizes of a material by comparing them to the size of the openings in the mesh itself. Manufacturers Wire mesh is an industrial product made from interlocking metal wires. Wire mesh is sometimes also referred to as wire cloth, though they are not the same product in the strictest sense. Our wire mesh is among the best on the market today. We have been in the business of bringing excellent customer service since we opened our doors to the public. 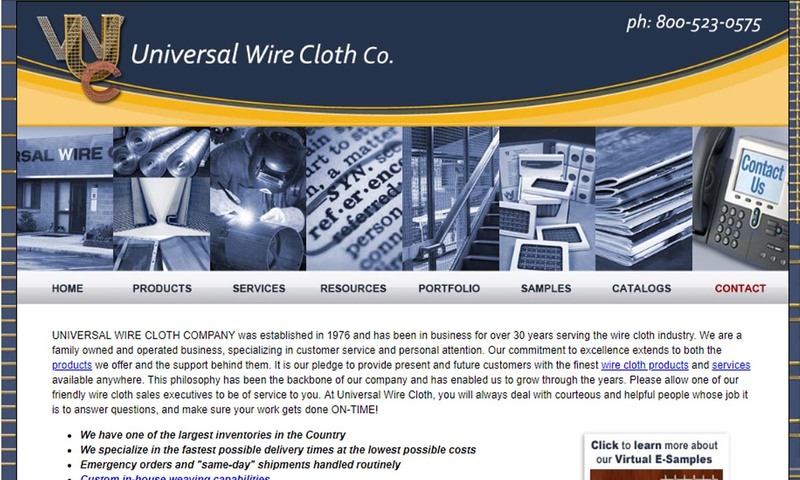 Since 1976, Universal Wire Cloth Company has been a leader in the wire cloth industry. By being a family owned and operated business, we are able to provide our customers with personal care and the highest quality products. 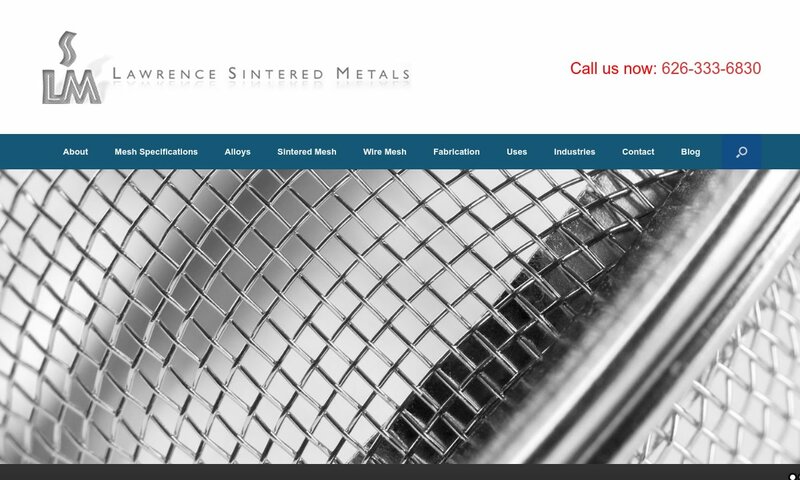 Surpassing industry standards with an impressive variety of ISO 9001 certified wire meshes, screens, welded wire mesh, galvanized wire mesh, stainless steel screens, filters & sieves, Lawrence Sintered Metals manufactures woven, welded & sintered wire cloth. 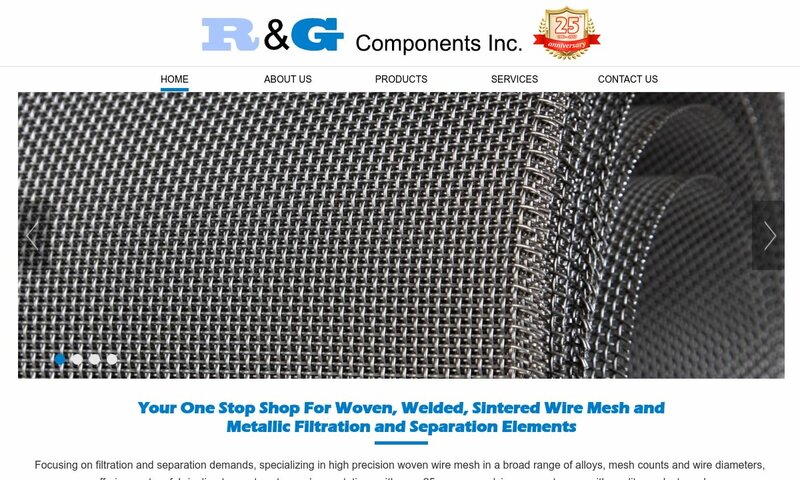 R&G Components was established in 1992. We are located in the Montclair region of California , about an hour drive from LA and seaport. We offer a wide variety of wire mesh services; i.e. woven wire mesh, precision, welded, sintered, and metallic filtration to name a few. 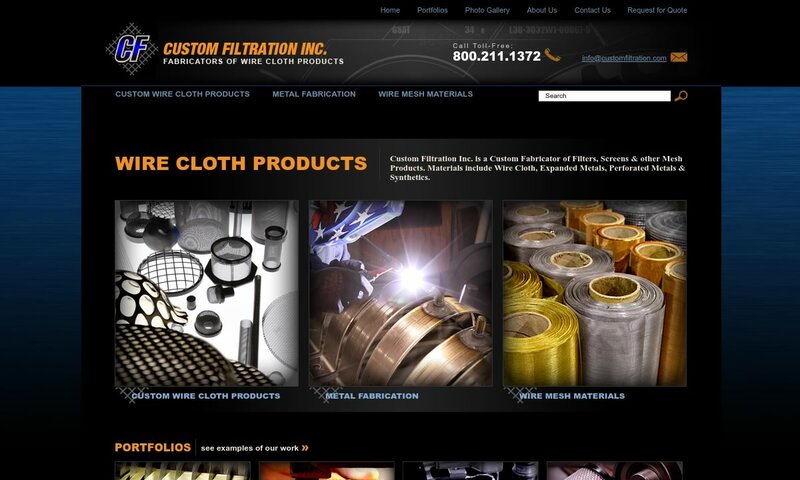 We perform wire cloth fabrication, specializing in wire cloth filters. Custom Filtration can also supply you with filter cloth by the roll (stainless steel wire cloth is the most common), or even slit the coils, as well as cut the wire mesh into your specified angles or length. Wire mesh is used to make a wide variety of products. However, they all start out as generic wire products such as: wire forms, square mesh, diamond mesh, welded wire mesh, hardware cloth (wire mesh that is both welded and galvanized), woven wire mesh and fine wire cloth. 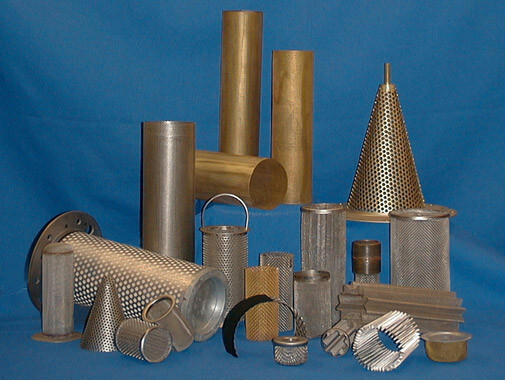 These are used to make more specific products, like: baskets, test sieves, flour sifters, decorative mesh, filter screens, strainers, faraday cages, protective barriers and equipment, insect screens, animal cages, window screens, cooking strainers, chicken wire, floor grating and catalytic converters. 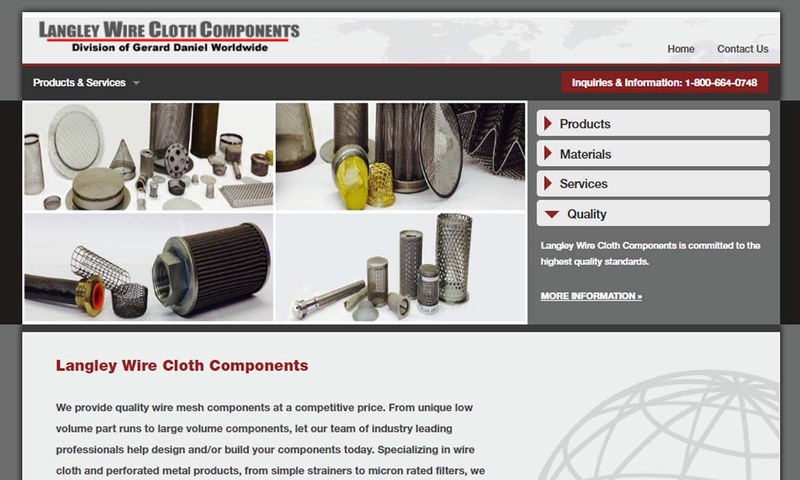 Wire Mesh – Langley Wire Cloth Components, Inc. The record of wire cloth use comes from ancient Egypt, when they hand wove precious metals, like gold and silver, into cloth as jewelry. For centuries, in fact, jewelry making was the primary application of wire weaving. This first began to change in the 5th century AD. At this time, craftspeople began adapting wire weaving for armor making. They did this by taking strong metals like iron and weaving them into chainmail. This chainmail cloth was a huge improvement over past armor, as it allowed soldiers and fighters more mobility. As chainmail proved successful, its use spread around Europe, as did wireforming in general. Across the continent, artisans and manufacturers began using wire mesh and wire cloth to make items such as: chains, hooks, mouse traps, birdcages and windows. Mass wire mesh product production began during the Industrial Revolution. The period gave rise to the first modern wire weaving looms, which were powered by steam and allowed for faster, higher volume mesh product production. Around this time, members of the maritime industry began using wire cloth-reinforced sails. Likewise, mining professionals began employing flame-gauze and wire cloth gauge, and the paper industry began using fine wire mesh. Next, in the 1900s, manufacturers and engineers once again found new uses for wire mesh. During World War II, manufacturers used wire mesh filters as components of military equipment like tanks and aircrafts. They also used wire cloth to make gas masks, which were important for keeping soldiers protected against chemical attacks. Here in the 21st century, wire mesh is used for everything under the sun, from food processing to construction. We now enjoy the availability of a wider range of materials than ever before, and CNC technology. Wire cloth can be made from almost any metal or alloy. These materials can be divided up into groups of: materials that are suitable for applications that require corrosion resistance, and materials that are suitable for general applications. In addition, others may be used for decorative purposes or electrical applications. The most commonly used materials for applications that require corrosion resistance are stainless steel, steel, stainless and galvanized steel. Steel alloys are the most commonly used materials for applications that require corrosion resistance. This group includes: low-carbon steel, high-carbon steel, stainless steel and galvanized steel. Low carbon steel, also known as plain steel, is only somewhat resistant to corrosion and abrasion. However, it does have high tensile strength and impact resistance. For that reason, it works well with most applications in a dry environment. High carbon steel is naturally corrosion and abrasion resistant. It does not require galvanization. Most often, high carbon steel is used to make vibrating filter screens used for sifting and sorting abrasive materials (coal, gravel, stone, etc.). Stainless steel is an alloy of exceptional strength, durability, corrosion resistance, abrasion resistance and sterility. If the application calls for it, manufacturers can make magnetized stainless steel mesh. They can also add materials like: nickel, molybdenum or titanium to change properties like shock absorbency, moisture resistance or heat resistance. Wire mesh stainless steel is useful in a variety of general high-strength applications. Galvanized steel is steel with a protective zinc layer. This layer, which is usually applied via hot-dip, keeps the steel from rusting. Galvanized steel is also incredibly strong. Galvanized wire mesh is especially useful for outdoor applications, like fencing. General purpose wire mesh materials include: titanium, nickel alloys and brass. Titanium is naturally-occurring. Lustrous and strong, it is: resistant to corrosion (from seawater, chlorine, aqua regia and dilute sulfuric and hydrochloric acids), ductile and non-magnetic. In addition, it has a low density, high melting, low thermal conductivity and low electrical conductivity. When used for wire form fabrication, nickel is usually alloyed. This is because pure nickel is not corrosion resistant. Most often, nickel for wire mesh is alloyed into materials like: Carpenter 20 CB-3. monel, hastelloy B and hastelloy C.
Brass is a copper-zinc alloy. It is highly malleable and has a low melting point. It is relatively easy to cast and does not require cutting fluid to machine. Copper is a naturally-occurring metal known for its high conductivity and corrosion resistance. On its own, it does show poor abrasion resistance and poor tensile strength. To increase these qualities, manufacturers can alloy copper with something like zinc. Because of its qualities, copper wire mesh or copper wire cloth is usually used for EMI shielding and conductive purposes. Copper mesh screens, for example, can be used for electromagnetic shielding, faraday cages, insect screens and papermaking. Bronze is a ductile alloy. Its other physical properties vary on its composition. An attractive copper alloy, bronze is usually employed for decorative applications. Manufacturers typically join wires by weaving them or welding them. They may also knit or sinter them. No matter the exact technique they use, moderns weave wire mesh using modern looms and a right-angled pattern. Once they’re done weaving the mesh, manufacturers will transport it to a roll, where it will stay until they’re ready to cut it to length and form it. During wire welding, manufacturers electrically fuse metal wires together at their intersecting points. This strengthens the mesh and keeps it from unraveling when it’s cut. After they weld wire mesh, manufacturers bend, cut or otherwise manipulate the wire to give it its final shape. Welded wire mesh or wire cloth tends to have a much larger gauge than its woven wire mesh counterparts. To finish off a wire mesh product, manufacturers may perform a number of secondary processes, such as galvanization. Galvanization is a strengthening process that also increases corrosion resistance. Both welded mesh and woven mesh frequently require galvanization other extra finishing. Manufacturers design wire mesh and wire cloth products based on your application specifications. The forming process they choose to use affects informs wire mesh characteristics such as: mesh count (openings per inch), total open area, flexibility and strength. The material they choose informs many other properties, such as corrosion resistance, tensile strength, impact resistance, etc. Manufacturers refer to mesh count in the same way consumers refer to thread count and bed sheets. It refers to the size of the openings between parallel woven wires. The higher the mesh count, the finer the mesh weave. High mesh count screens, for example, are suitable for fine filtration, while low mesh count screens, also known as hardware cloth, are suitable only for applications with more breathable barriers, like animal cages, police vehicle barriers, fences, traps and more. Low mesh count cloth is sturdy and durable. While they often create custom patterns, manufacturers can also use or modify an existing pattern. The most common of these are twilled square mesh weave, plain square mesh weave, plain dutch weave, reverse plain weave and twill dutch weave. Each weave pattern brings something different to the table. For instance, plain square meshes, which are made from shute wires, lateral wires and warp wires or longitudinal wires of equal gauge, are perfect for basic mesh operations. Plain dutch weaves, with warp wires and slightly smaller shute wires, provide a closely spaced, dense weave. The twill dutch weave offers structural integrity and support, as well as extra precision filtration. Both plain dutch and dutch twill weaves are good choices for fences and wire mesh conveyors, as well as precision screening and filtration of paint applications, automotive parts and liquids. Other patterns include the hexagon, or chicken wire, the square and the rectangle shapes. All three of these shapes are appropriate for applications in which goods can be visible but must remain inaccessible to unauthorized personnel. To customize your weave pattern, manufacturers may use: custom materials, different wire diameters (measured in mm) or specialty weaves. In addition, they may create products with custom mesh counts or overall mesh sizes. They can also crimp your wires or apply a special coating. PVC coating, for example, insulates your mesh and provides it with greater corrosion resistance and increased resiliency. In industries like petro-chemical processing, screen printing, pharmaceutical manufacturing and food and beverage processing, manufacturers select wire mesh materials on a case to case basis, depending on their application requirements. Large gauge wire mesh may, in addition to being welded, be sintered. Sintering, though expensive, offers excellent structural stability and makes reliable mesh for bulk good and powder transportation. To weave wire mesh, wire cloth manufacturers use automated looms. These looms can be customized per: crankshaft rotating speed, motor power, mesh count scope, weaving scope, square holes range, total measurement and total weight. They can also be adapted for the type of wire they’re weaving, whether it’s fine, coarse or made of a particular material, like stainless steel mesh. Perforated metal is sheet metal that features a pattern of slots, holes or decorative shapes. To get perforated metal, manufacturers use stamping machines, punching presses or lasers. Manufacturers can expand metal so that it has a regular pattern of shapes, such as diamonds. Expanded metal is most often used for wire fences and grates. Among other advantages, wire mesh offers its users the benefits of strength and accurate aperture size. Wire mesh is also incredibly versatile. It can be used to manufacture components and products for applications across the board, whether they involve fluids, gases or particles. It is also physically versatile; it can be formed in an endless array of shapes featuring an endless array of characteristics. Finally, wire mesh is inexpensive. For the best results, you need to work with a high-quality mesh supplier. Find one on this site. 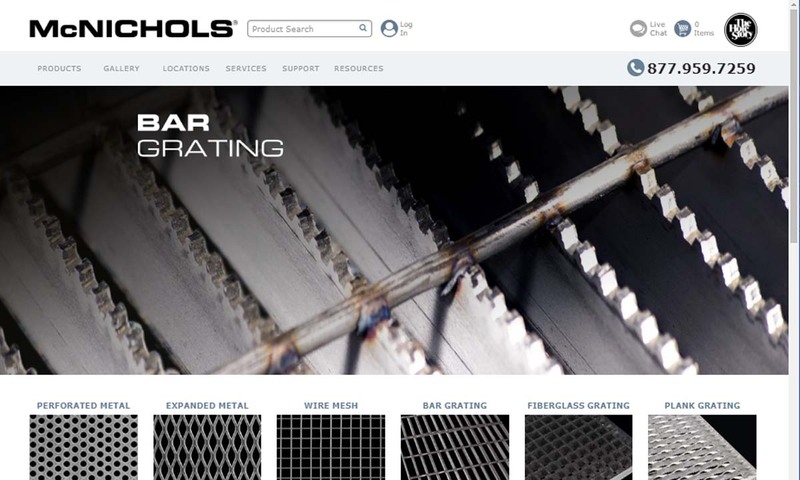 We have provided a list, complete with profiles, of those wire mesh companies we trust most. Take some time and browse the products and services they offer. Pick out three or four in whom you’re interested, and reach out. Discuss your specifications with each of them, and then compare and contrast your conversations. The right manufacturer will be able to offer you the soundest advice and the best constructed products. They will also make sure your product meets any and all standard requirements and that it is delivered in a timely manner.  Once you’ve figured out which manufacturer is right for you, let them know and get started.